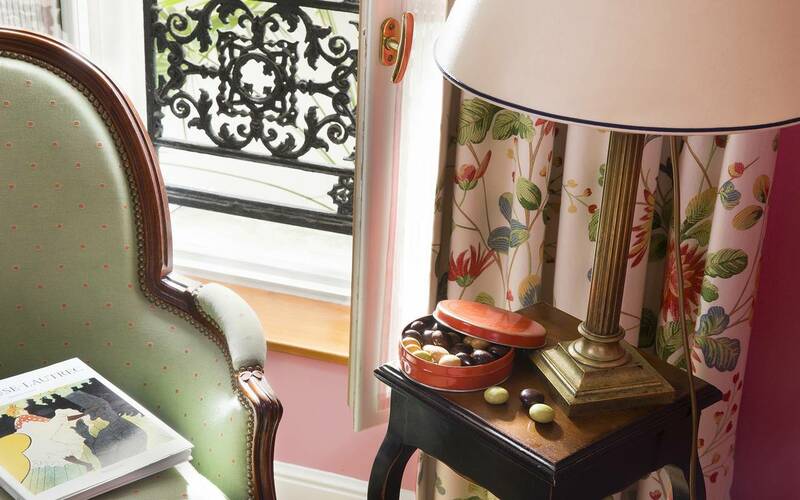 The Relais Montmartre hotel has all the assets and charm of the best Parisian hotels. 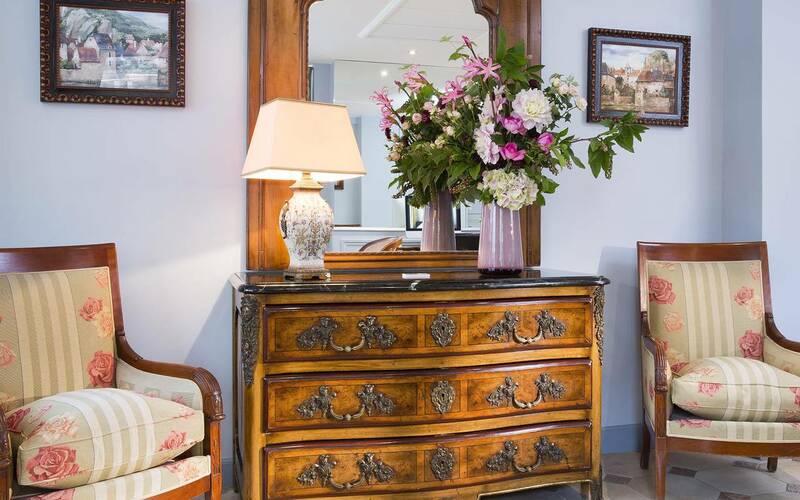 A facade, a modern and authentic decoration, rooms dressed with wood and noble furniture, 4 classifications of rooms for a stay that resembles you in the center of Paris. The calm and the dynamism coexist subtly between the walls of this luxury establishment. A library is available for your rest periods, with newspapers and magazines, adventure novels and tour guides. Benefits up to the luxury of a 4-star hotel, a team and a concierge who will answer your questions and book you the best show in Paris centre. 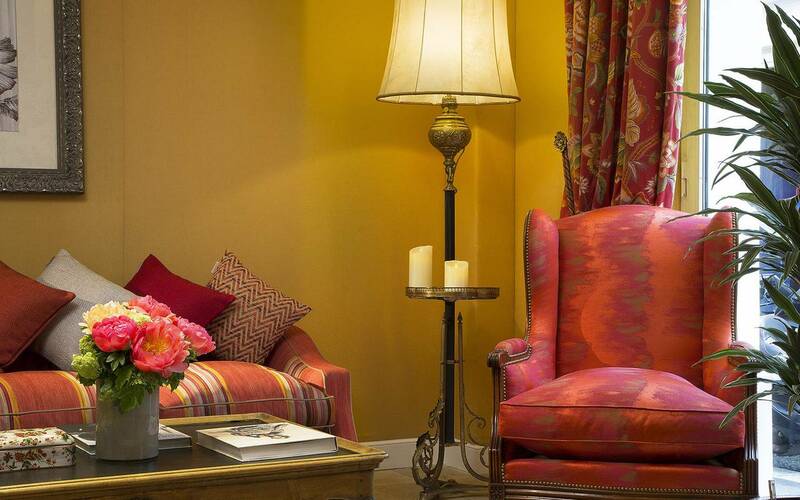 Chic and elegant, from the classic room to the superior, they benefit from exceptional care. All are equipped for your comfort. From quality bedding, TVs to Wi-Fi, safe and DVD player, double-glazed windows, to enjoy a well deserved night in a 4-star hotel. Wake up to a gourmet breakfast and garnish you will be offered. In order to regain all the necessary forces to survey the center of Paris. In the common areas, decorated always in the respect of the authenticity you will find all the technological supports which you wish, station mac, iPad available. 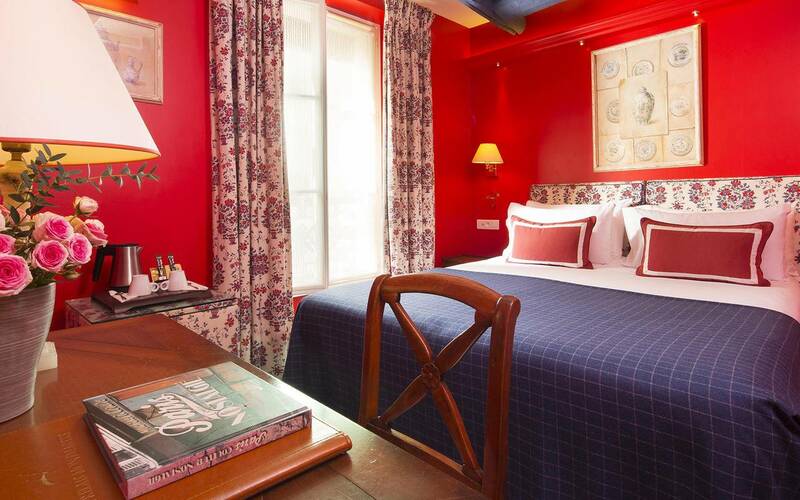 Located in the very heart of Paris, the 4-star Relais Montmartre is the ideal starting point to visit the vast capital. Paris capital of fashion, luxury, gastronomy, all his words praise find an explanation. 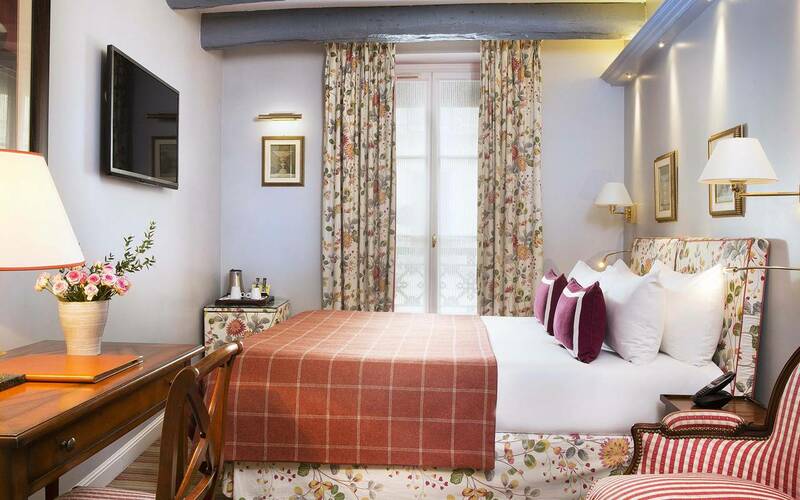 Not far from the Relais Montmartre luxury hotel, you will have the pleasure of discovering prestigious buildings and famous monuments all over the world; the Eiffel Tower, the Sacre-Coeur Basilica and many others. Close to all amenities, dynamic city par excellence you will find unusual shops, art galleries, the most luxurious tables of France. An ideal location to stroll in the center of the French capital. At Relais Montmartre, professionalism is constantly evolving to better meet your needs and desires. 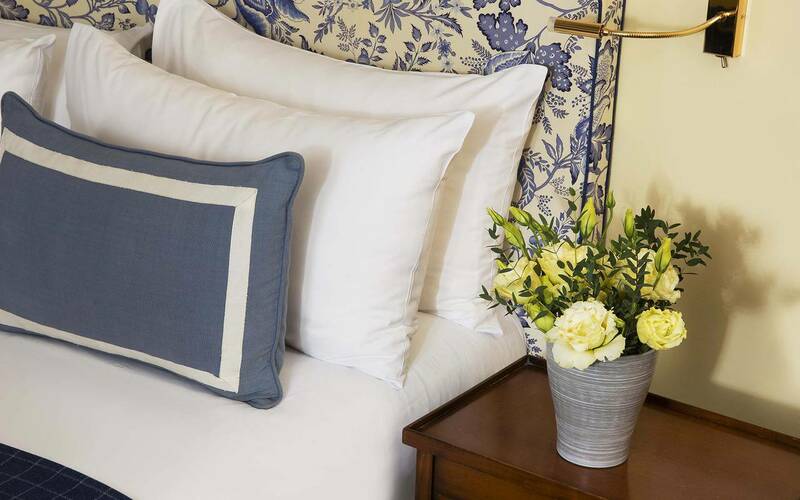 In addition, our room service takes care of you from 11h to 23h for any request.